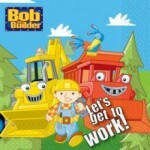 Bob the Builder makes a Guest Appearance. 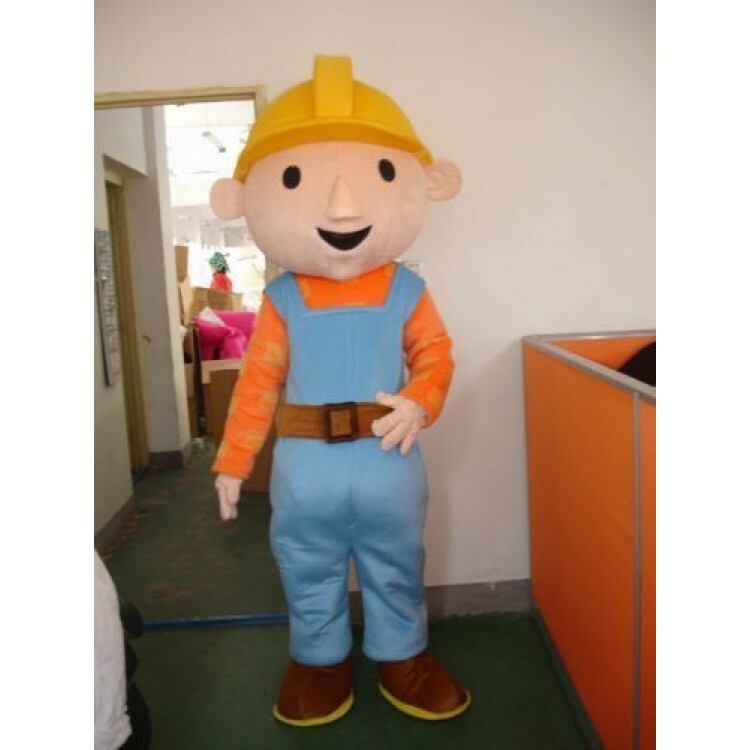 Bob the Builder was created in the UK in 1998 and made its US television debut in 2001. Neil Morrissey is The Voice of Bob the Builder. 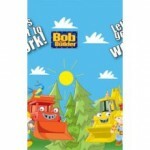 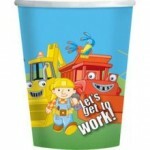 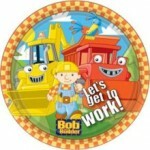 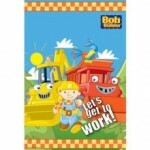 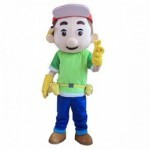 Bob the Builder is shown in more than thirty countries, and versions are available in English, French, Spanish, and Italian among other languages.